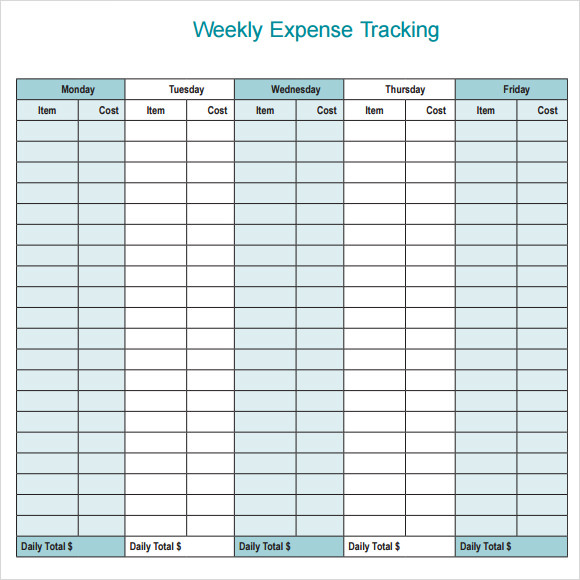 One of the common types of tracking template is the expense tracking used for personal or business purposes. 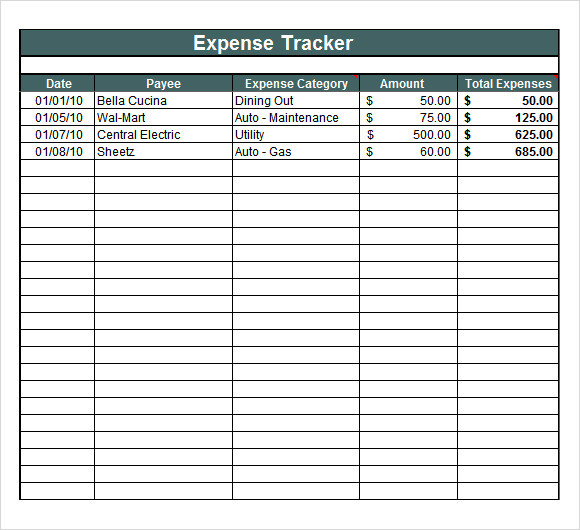 This expense tracking is intended to lists all expenses made and track in case of reference or guide. 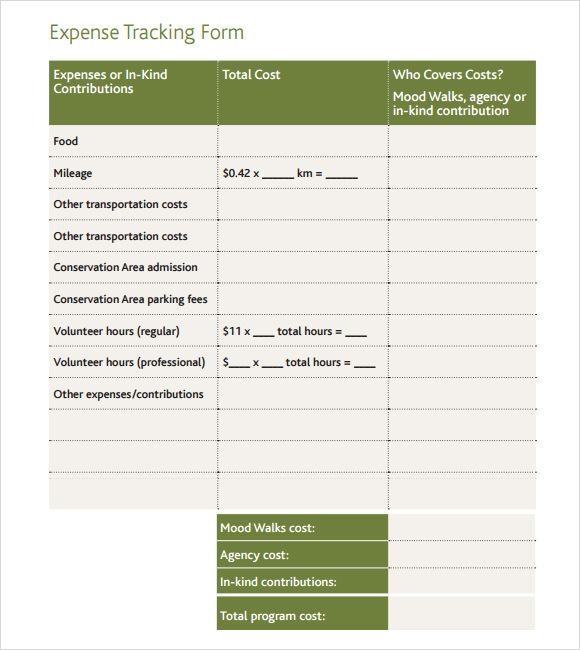 This serves as a record keeping document. 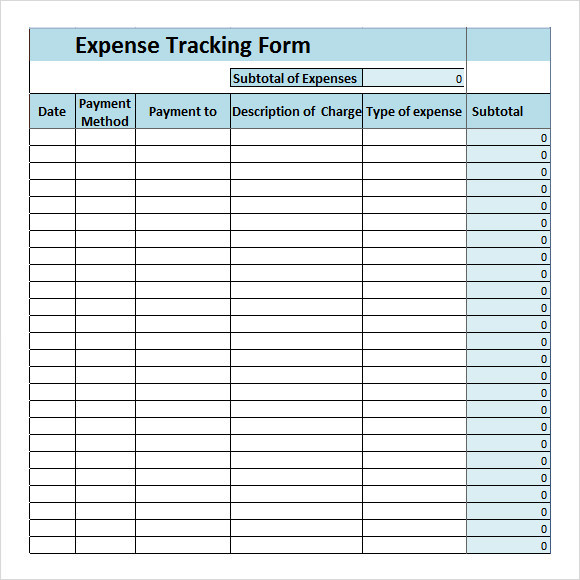 An Expense Sheet Template is very reliable and useful to present and understand where did the money go and how much expenses accumulated for a given time. 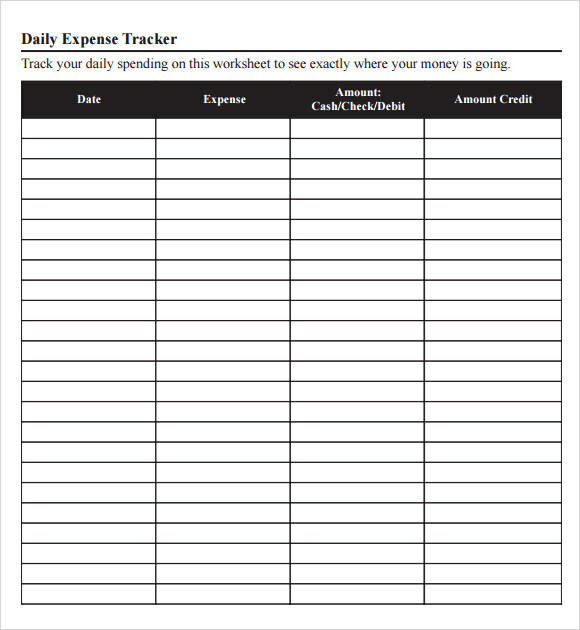 An expense tracking template is created to make all the Expense Sheet Template recorded with accuracy. 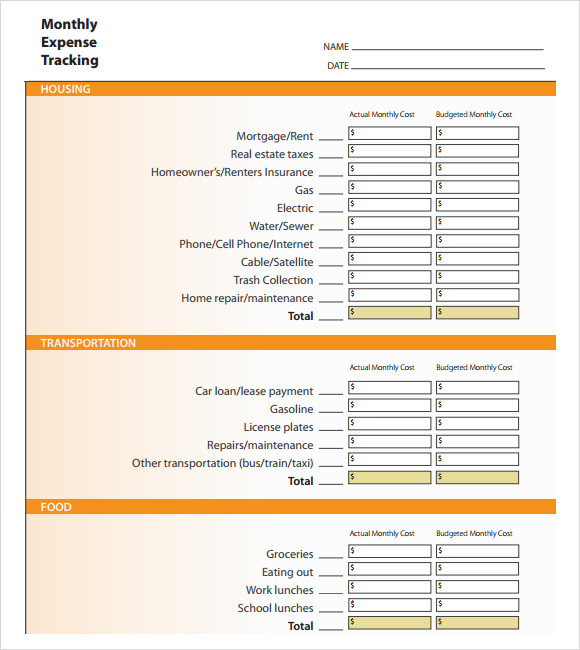 It makes the workload lessen and accessible to track. 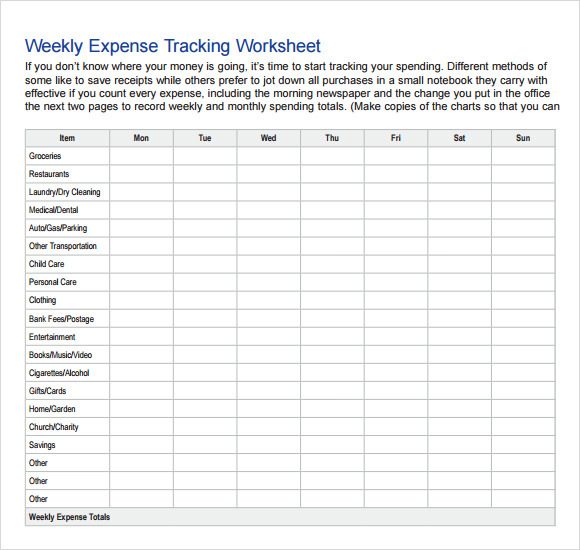 Now that templates are readily found in the website and free to download, it is easier to make our own expense tracking as per an individual and business company’s needs and preferences. 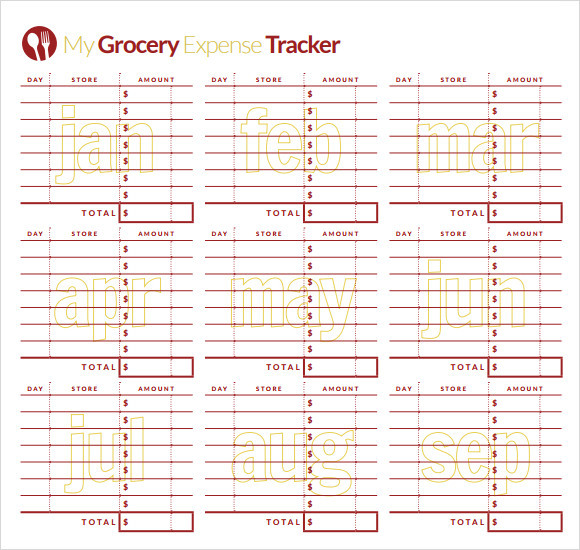 It is also time saving and convenient to use.